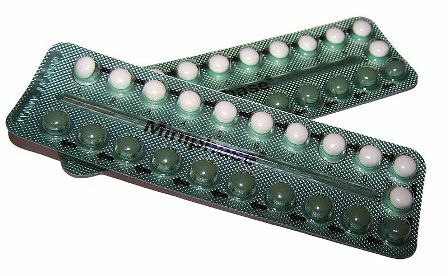 The US Supreme Court has agreed to hear a challenge from corporations that believe the recent Affordable Care Act (ACA) shouldn’t provide access to free birth control including the pill and IUDs. Hobby Lobby, a craft store chain, and Conestoga Wood, a cabinet manufacturer, are the two companies that are challenging the Act based upon their views that insurance plans shouldn’t cover birth control because it goes against their religious beliefs. Nevertheless, on November 26, the court granted that the case will be heard. A recent survey showed that 88% of American women agree that they should have access to safe birth control in order to prevent some painful conditions and to prevent unplanned births. This entry was posted in Health, News and tagged birth control, contraceptives, healthcare, News, USA. Bookmark the permalink.